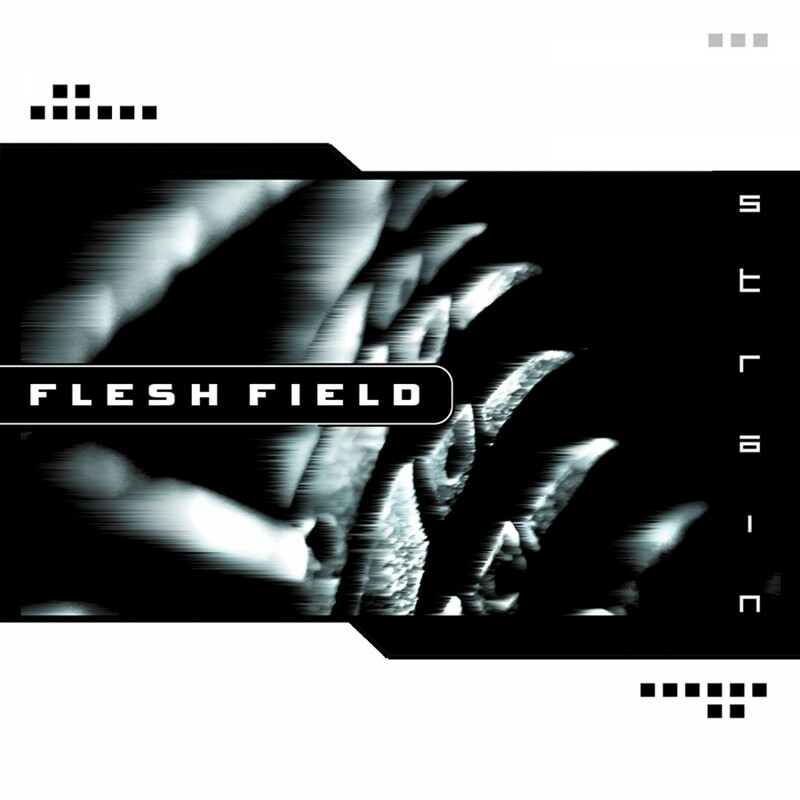 Formed in 1996, Flesh Field has previously released two albums on Inception Records. Now ready to release their third and most ground-breaking album to date, Flesh Field has found a new home on Metropolis Records. Much like its predecessors, Strain features heavy electronics mixed with powerful guitar hooks, only now the guitars have been moved up in the mix and are more utilized. Strain will breathe new life into the today's Electro/Industrial scene by bringing back the guitars, which historically help to establish it. No more will guitars be forgotten in Industrial music. Strain will rediscover this lost instrument and recreate Electro/Industrial Rock. The past is catching up, will you be ready? On Metropolis Records.